Prof. Gross seems very competent. The hospital was big with a lot of patients. I’m happy I had Lidia with me to guide. 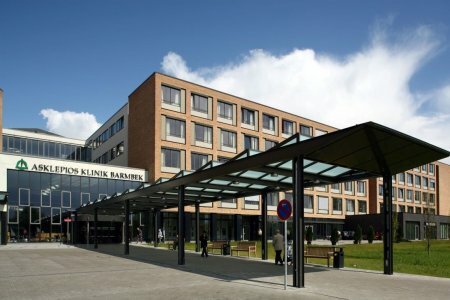 Asklepios Hospital Barmbek is a clinic No. 1 for foreign patients according to the Medical Travel Quality Alliance, the international organization for medical tourism. The Hospital is a multidisciplinary medical center. 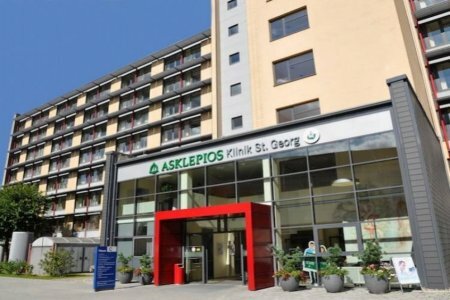 It is a part of Asklepios Kliniken, the most significant German hospitals' network. 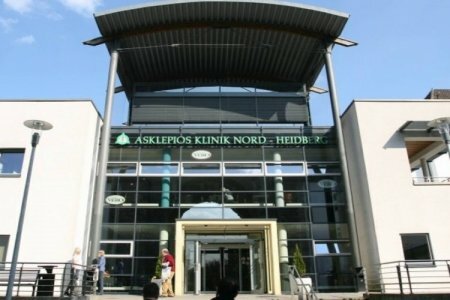 Asklepios Barmbek specializes in Oncology, Oncohematology, Surgery, and Pulmonology. 80,000 patients from Germany and other countries worldwide receive treatment annually here. The clinic is probably a good one, but everything was organized very illiterate and ugly, I planned to get to a specific doctor, who eventually turned out not to receive in this clinic, nobody told me about this, I was examined, I did not need. Everything is high. The doctor came before the operation (did ablation) and said that it gives 99%, which will be a good result. Chamber for one person, everything you need is there, everything is thought out. Coordinator Pavel answered all my questions very promptly. I am very glad that the doctors came to this clinic, they really helped me, the examination was carried out at the highest level! Thank you very much! Doctors are very responsive. A condition in the clinic meets any standards. Hello everybody . My name is Alisher, I'm from Uzbekistan. I was very pretty helping Bookimed. Alina Honest to me helped competently and quickly. We picked up a clinic for the treatment of his wife. 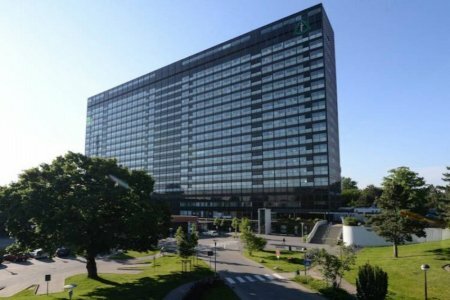 What is the cost of treatment in Hamburg? The total cost is estimated individually and can vary according to the severity of illness, complications (if they occur), hospital type, and doctor’s qualification. 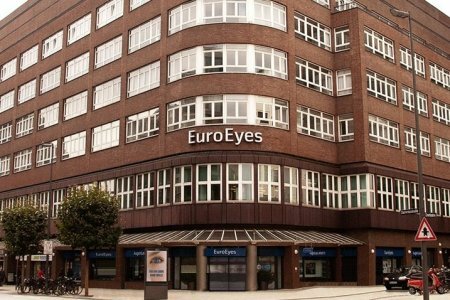 You’ll get the exact price for treatment in Hamburg after medical tests and consultation with a doctor. 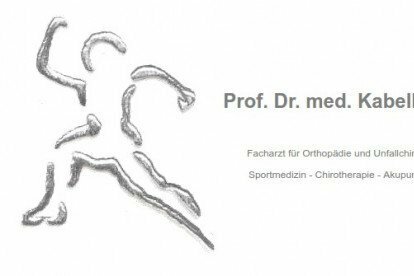 The Orthopedic Center of Professor Bernd Kabelka is a specialized medical center for treatment of orthopedic diseases and sports injuries. The Center is one of the divisions of the Regio Klinik Wedel. Dr. Kabelka and his team of medical doctors perform arthroscopic surgeries, prosthetics of the knee, shoulder and hip joints. Professor Bernd Michael Kabelka, the doctor with over 30-year professional experience in orthopedics and traumatology, is the Head of the Clinic. 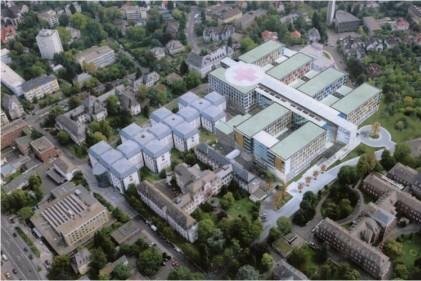 University Hospital of Giessen and Marburg is the largest medical complex in Western Europe, where the practical and scientific activities are conducted.